Smartland is taking another front running stance when it comes to living better. Our residences provide a multitude of smart home technology and features. 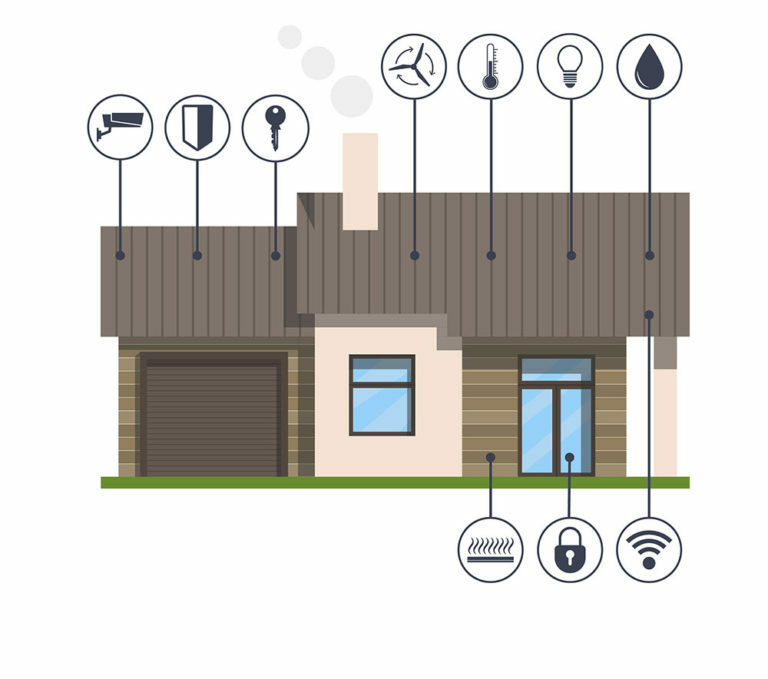 The term “smart home” has been a big buzzword by the media and tech companies, but what exactly is a smart home? 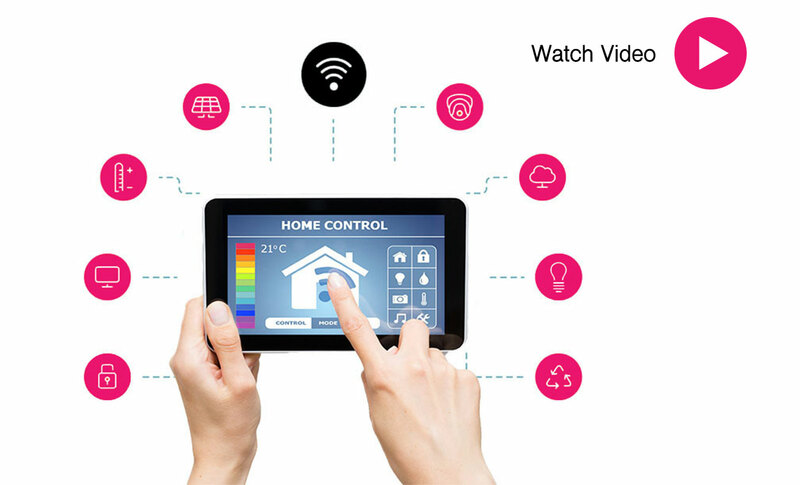 Home automation is the original concept where the term “smart home” comes from. Home automation gives you the ability to have remote control over features like lights, climate, appliances, and even security systems in your residence. 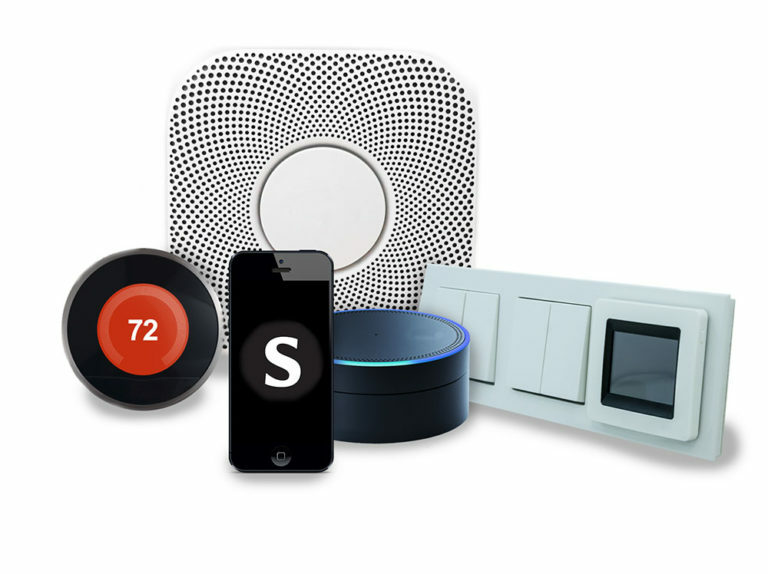 Recent popular smart home items include virtual assistants like Alexa or Google Home that can listen and respond to prompts, questions or commands. This inclusion on our properties ties everything together. These virtual assistants even have a degree of control over other connected items within your home. Virtual assistants are an incredibly handy convenience that connect and interact with other smart technology, which makes your smart home truly smart. 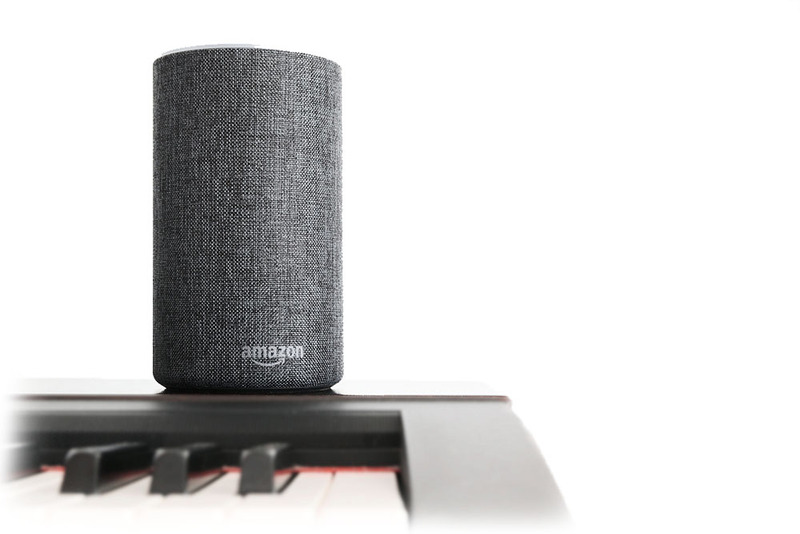 Some of our properties contain built-in Bluetooth speakers which allows you to connect and play audio throughout the home. Party needs some music? Movie needs surround sound? One press of the button on your phone and you have it, right at your fingertips! Aside from making you feel like James Bond, smart homes have other benefits too. One of the biggest benefits smart homes offer is saving money with things like smart thermostats. You’re able to control your home’s climate from your phone and turn on and off heat or AC while you’re away, only to turn it on again before you get home. The benefit is you’re able to come home to the perfect climate without running appliances all day. Safety is another benefit you get from having a smart home. A lot of smart technology qualifies as giving you extra home security. Being able to control your locks remotely can ensure your home remains safe while you’re gone or ensures you’re safe when you’re there. You’ll always have peace of mind when you’re away so that that you know your home is safe, secure, and not wasting money! Climate control and security are two major concerns for everyone when it comes to better living and Smartland wants to ensure that anyone can live well. Smartland home automation doesn’t just stop there! Another big benefit is convenience. Having the power to control other devices or items around the house from a single controller is handy! It’s all in one place so you’ll never forget to use them when you need them or forget to turn something off before you leave. Additionally, we include USB outlets in every unit and in every room in our Smartland properties. So remember, don’t just live well, live SMART!